There are thousands and thousands of soap products, with each brand claiming to be the best; some claim to have special ingredient for cleansing or new scent. But the true test is time and a brand that has a staying power for a long time is definitely a winner. Of course, reinvention is a plus factor to meet the demand and challenges of modern time. 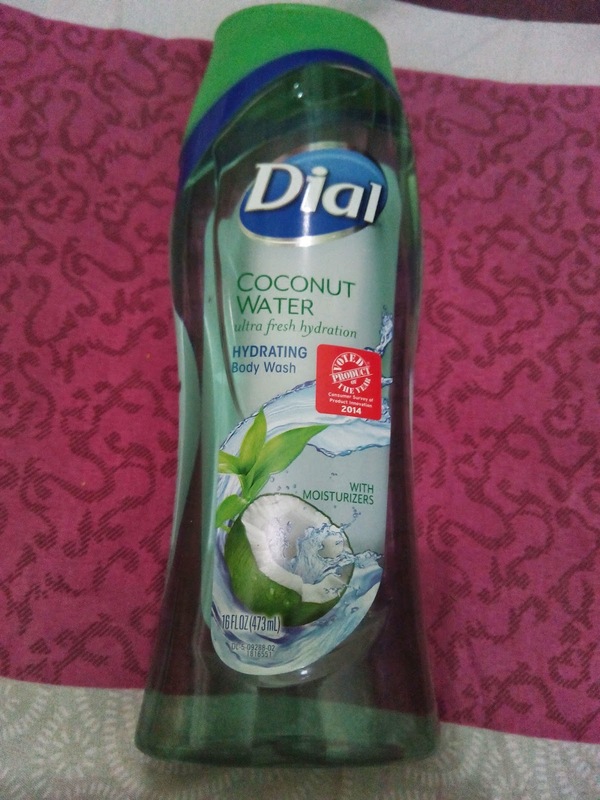 And one such brand is Dial. The name itself brings poignant images of soap that has been used by one family member after another, generation to generation. Aside from excellence and quality, Dial is also associated with high-grade cleansing that only this soap can deliver, and there are many satisfied consumers. The soap is also associated with beauty. Celebrities, beauty experts, and other medical consultants have attested to the way that it smoothens and make skin supple. The result is a more attractive demeanor that improves social interaction and added confidence. "Dial has been around for six decades, and there is a strong reason for it," says Ariel Concejero, General Manager for Market Development at Henkel Beauty Care Philippines. "Not only does it enhance our loyal user's look, but it also boosts their self-confidence and builds their positive outlook. We address their beauty and health concerns and that has an impact on their lifestyle preferences and the goals they can achieve." Helkel operates worldwide with leading brands and technologies in three business areas: Laundry and Home Care, Beauty Care and Adhesive Technology. Founded in 1876, Henkel holds a leading position in the global market.